Granny Square Patterns are filled with history and tradition – many people first learned to crochet by watching a loved one make a granny square. Whether you are new to crochet or a seasoned veteran you are sure to love these designs featuring traditional granny square patterns. 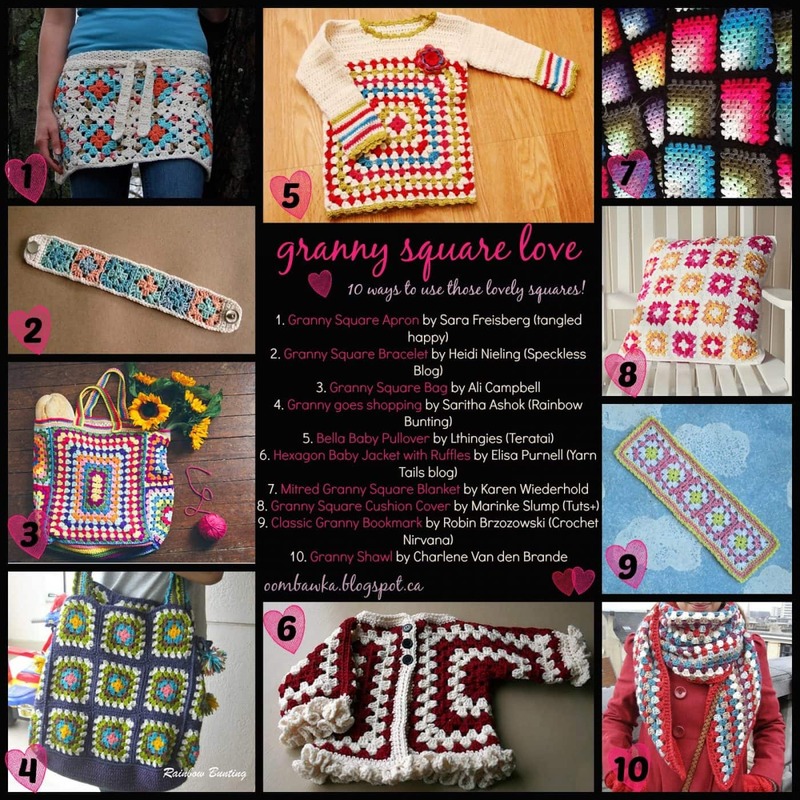 I love Granny Squares – and I love how these Designers have combined colour and design to make such beautiful projects! All photos are the credit of the Designers listed in the individual pattern links.